Beautiful 3 bedroom, 2 bath home close to town. This 1423 square foot home is nestled in a quiet family friendly neighborhood right off of River Road, and only a few minutes from downtown. 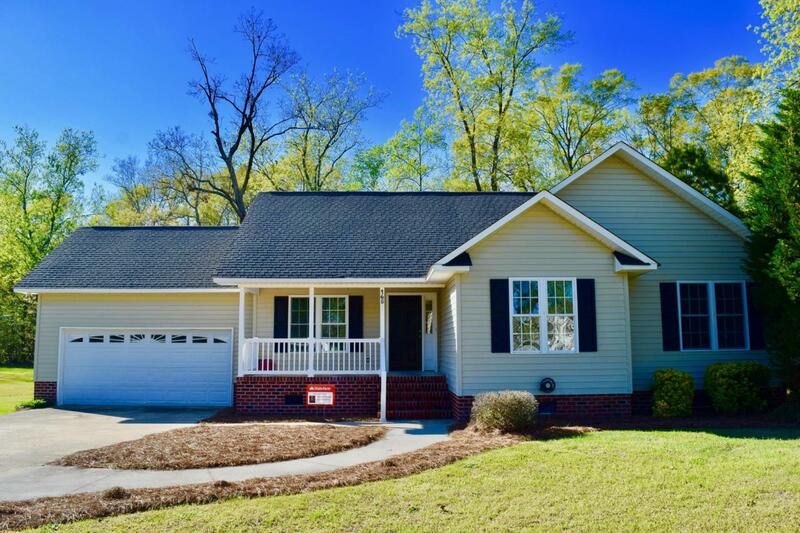 This home is conveniently located near the county club and is located only a few miles from Washington, NC. This home has all new paint and great curb appeal with beautiful landscaping and is priced to sell. There is a spacious 12' x 14' deck in the back and nice front porch to sit back and enjoy. Listing provided courtesy of Suzanne Hazelton of United Country Respess Real Estate.